Careless handling (pulling in particular) can result in tight knot (high losses or fiber breakage). 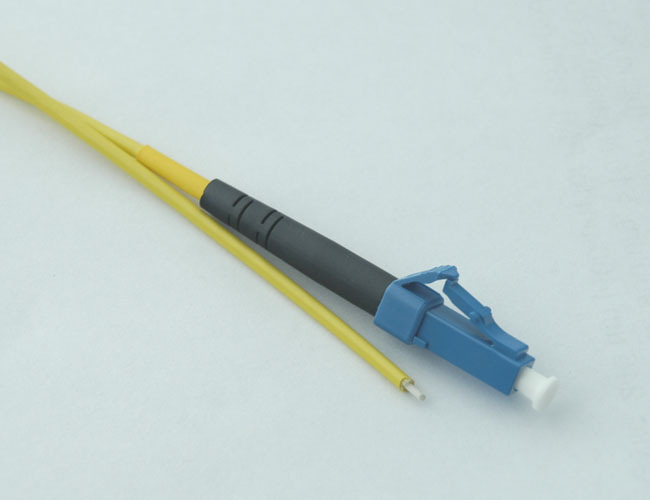 Princetel offers an array of rugged fiber jumpers suitable for harsh conditions. The following are a few examples. Armored jackets (A): The stainless steel material makes them strong to resist both pulling and side force. 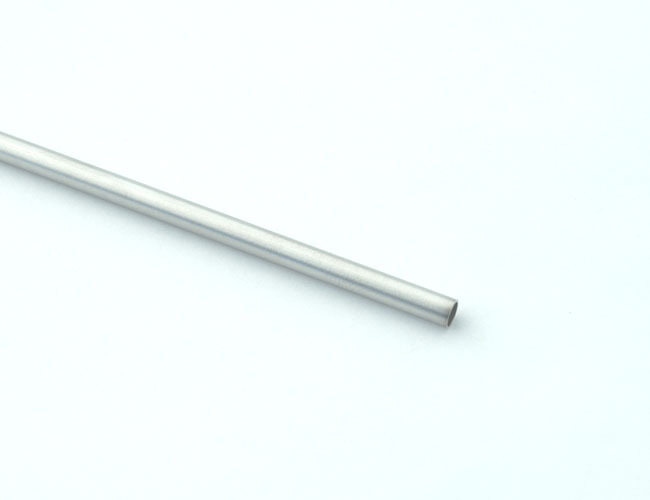 The standard sizes are 2.9 mm and 2.3 mm while the bigger brother have been the most popular choice among applications including military, oil and gas, and robotic vehicles. It is the standard jacket for all Princetel's underwater FORJs. The stainless steel appearance has a wide appeal to people in the fields. The 2.3 mm version can be coated (2.8-3 mm final diameter) with PVC or Olefin (Ruggedized jackets: R) for applications where electrical insulation is important. Polymax jackets (M): Although the based material is synthetic these are extremely strong jackets offering ultimate protection to optical fibers. They can survive stronger pulling and side pressure than the armored jackets can. 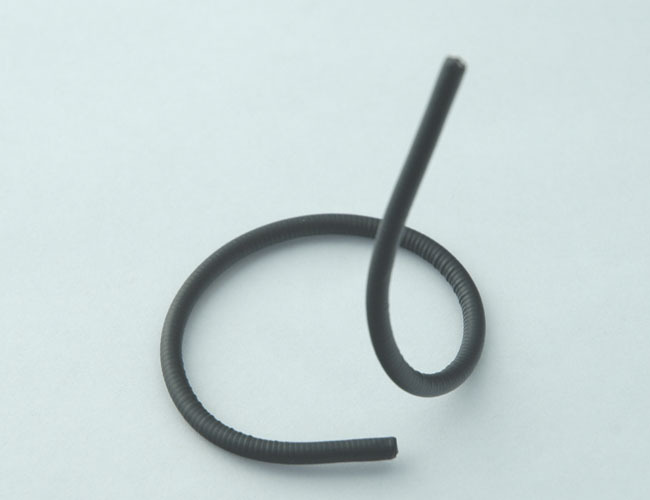 They are very stiff and yet can be coiled to 20 mm radius without kink or any other permanent deformation. The stiffness of the material makes them ideal when the cable needs to pass through long paths in tight spaces. Being non-conducting they are also perfect candidates to be bundled with electrical wires, especially high voltage lines. 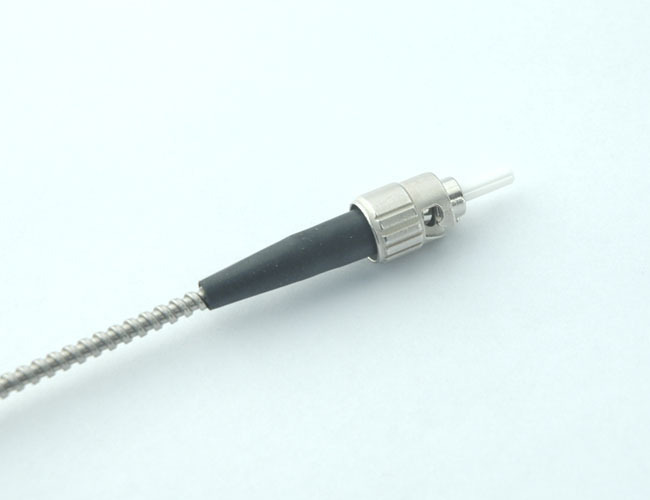 If used directly on the end of a single-channel FORJ, they are strong enough to transfer torque to the rotor. The standard size is 3 mm. Goose-neck jackets (G): If conformity is the key to your application, the goose neck is the best choice. Although they don't offer nearly as high of a pulling strength they can be twisted and bent in tight spaces. Unlike their tougher cousins, the goose neck jackets will simply conform once they are shaped. A good example is sharp 90 degree corners where the goose neck stays round at the corner without over stretching on its wings. The standard size is 2.5 mm. Shell jackets (S): Unlike the above examples, these are straight stainless tubes. They can't be twisted or bent. In a typical application, they are very short (100-300 mm). 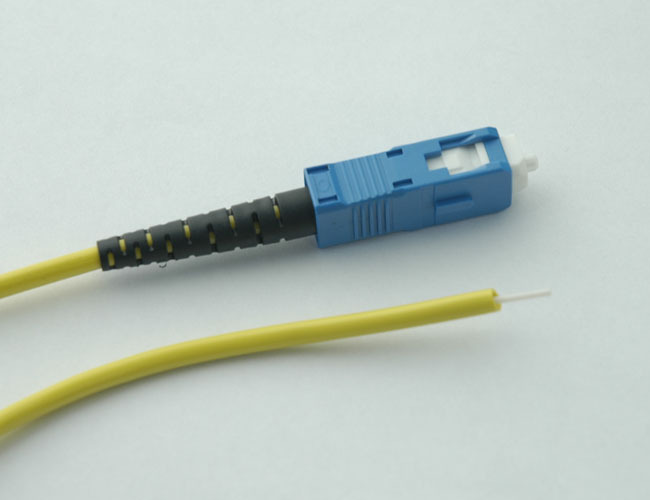 Very often the two ends are terminated with different connectors making them useful to bridge cables or equipment with different connectors. When installed on the end of a FORJ the tubes can function as a shaft driving the rotor. The standard size again is 3 mm. 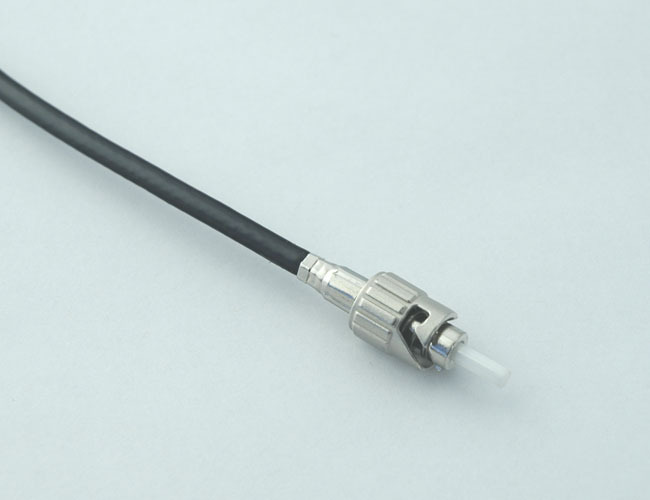 Wetproof cable (W): This is a military grade and prefabricated cable. Under the outer jacket are again Kevlar, inner tube, and a synthetic filler. 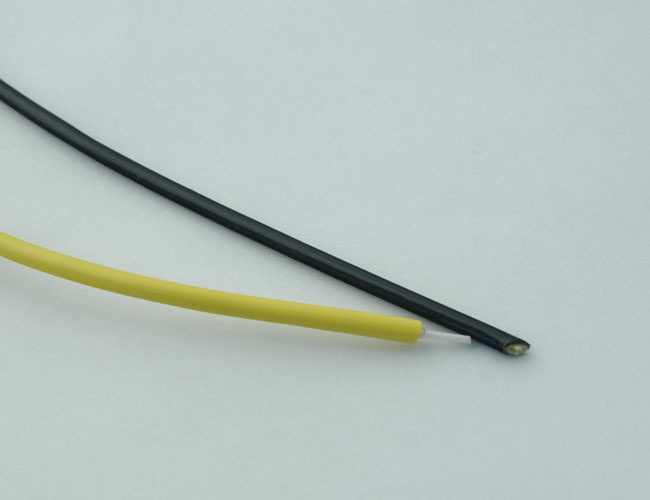 The 2.5 mm solid-core cable is designed for under water usage. It has been a very popular choice for outdoor and underwater applications. 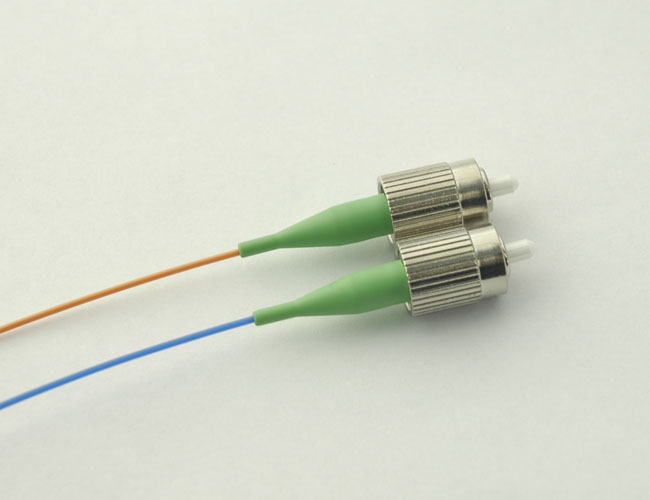 Unlike the jackets mentioned above, this cable can not be directly installed on fiber optic rotary joints. Customer who chose Princetel's cable reel often selects the Wetproof as a bundled choice. 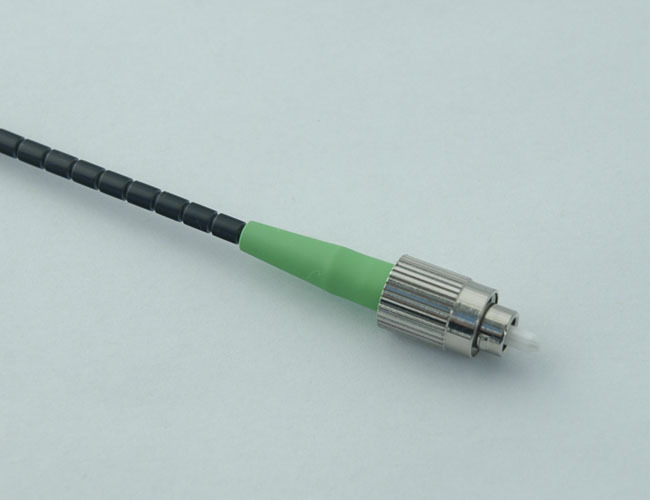 In addition to their wide appeal as fiber patch lead jackets, all four jackets can be installed directly on a fiber optic rotary joint, further enhancing the ruggedness of the device. The following table lists all standard and rugged jackets that Princetel offers. Call us if you do not see a suitable solution for your application on this page. 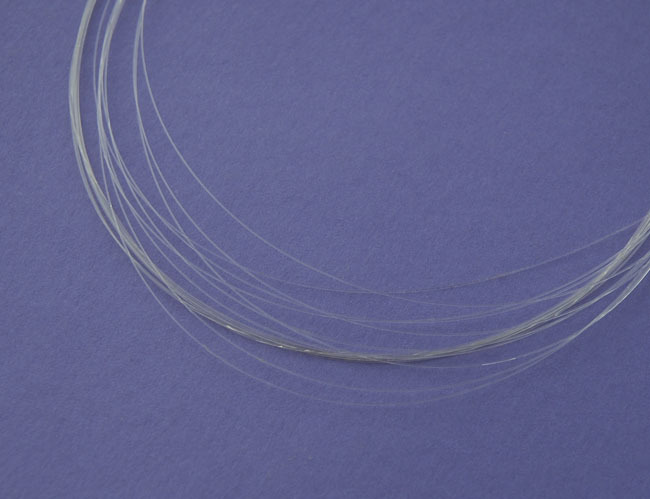 For example, we also stock a Olefin coated 10 mm (8 mm ID) armored jacket for multiple fibers.